A sharp pencil, shrewd sense of history and effective use of incisive wit make for an exceptional Toronto based, female illustrator. 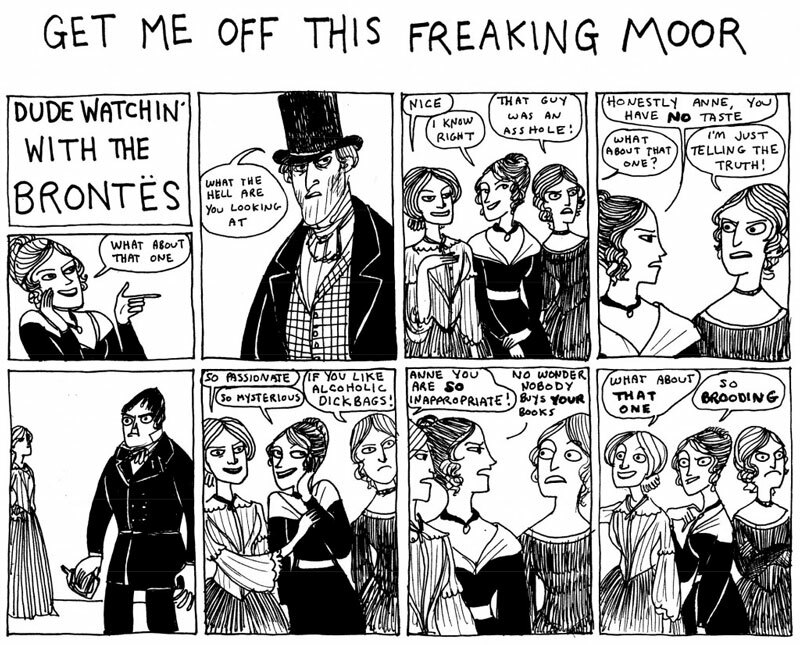 Kate Beaton makes comics about Mary Seacole, Marie Curie, Susan B Anthony, The Brontës, Canadians, superheros, fat ponies, and more. Beaton lampoons historical and literary figures across the board. Her lively drawings and sharp wit have us laughing our way through our midweek. 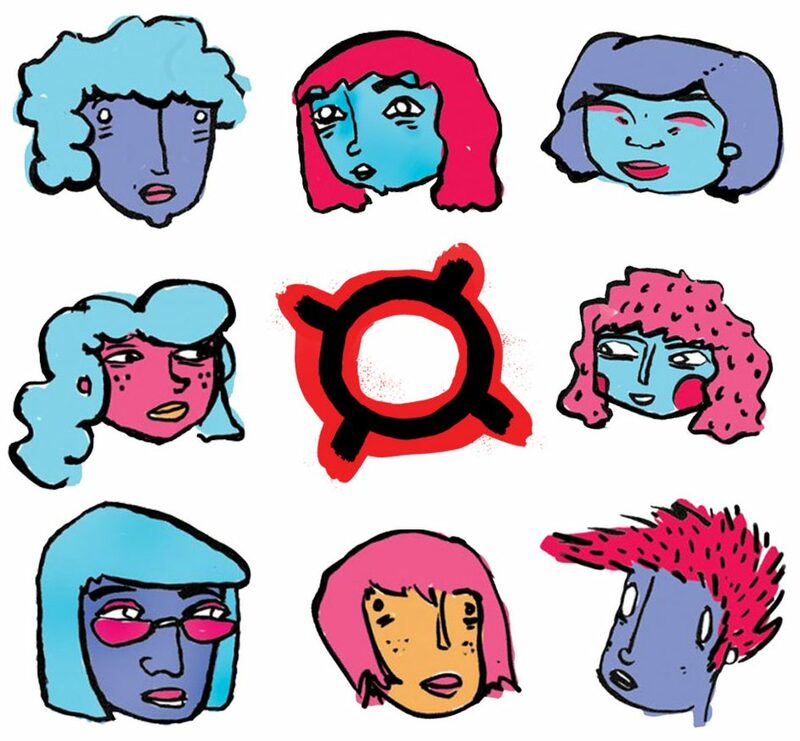 She launched her website Hark! A Vagrant in 2007, which according to the Paris Review receives more than a million hits each month. 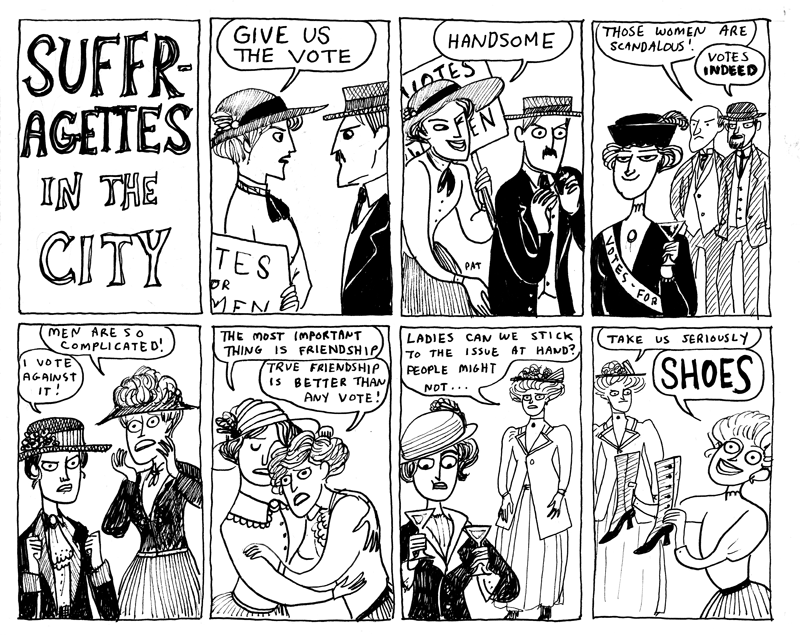 Kate Beaton was born in Nova Scotia, took a history degree in New Brunswick, paid it off in Alberta, worked in a museum in British Columbia, then came to Ontario for a while to draw pictures, then Halifax, and then New York, and then back to Toronto. Maybe the moon next time, who knows. 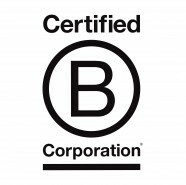 The latest Hark! A Vagrant collection, Step Aside Pops is available as a convenient paper bound package. 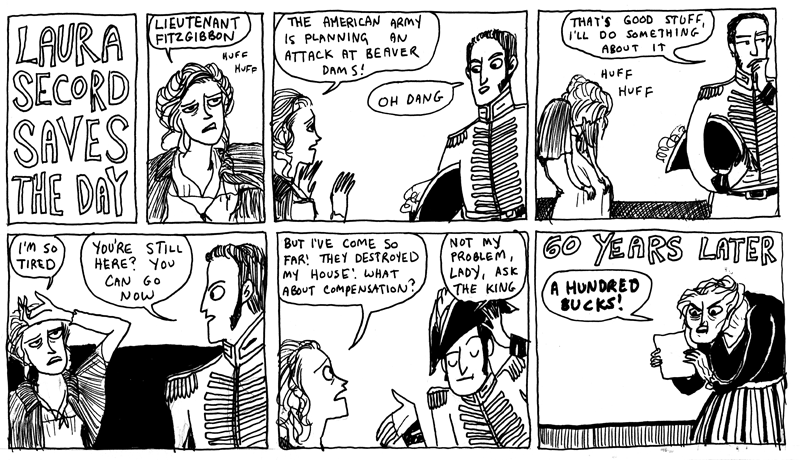 For everyday fun make sure to follow Kate Beaton on Twitter. Susan B. Antony may not approve. 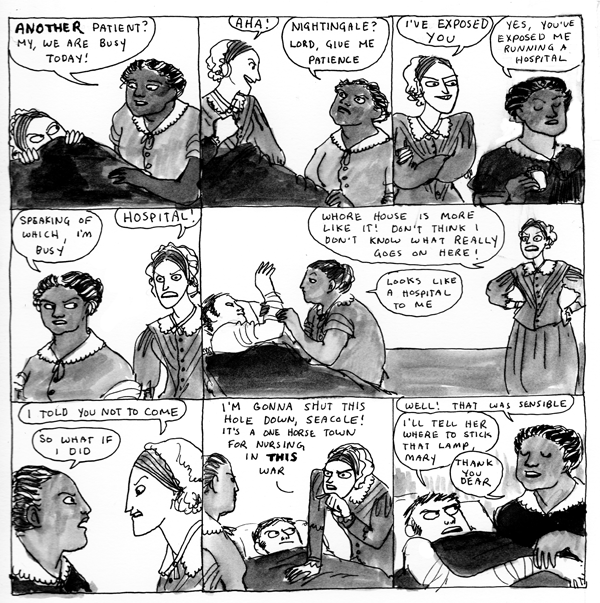 “Florence Nightingale should can it!” Crimean War Nurse Mary Seacole FTW. Check your closets for Straw Feminists! ← Does access to money define your success as an entrepreneur?